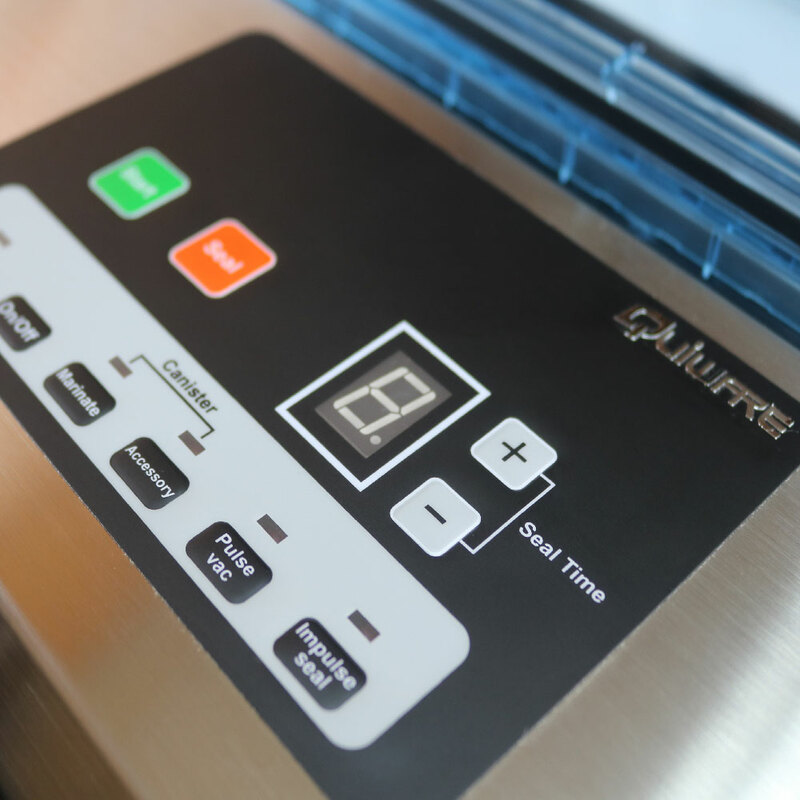 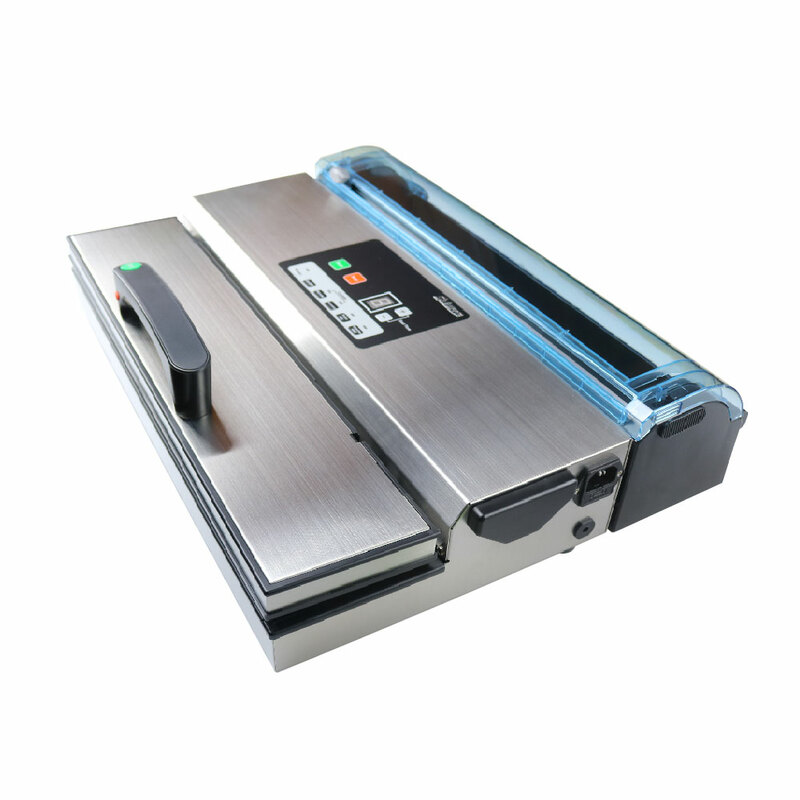 The Quiware Vacuum Sealer Professional – VS208 is a luxury vacuum packaging machine. 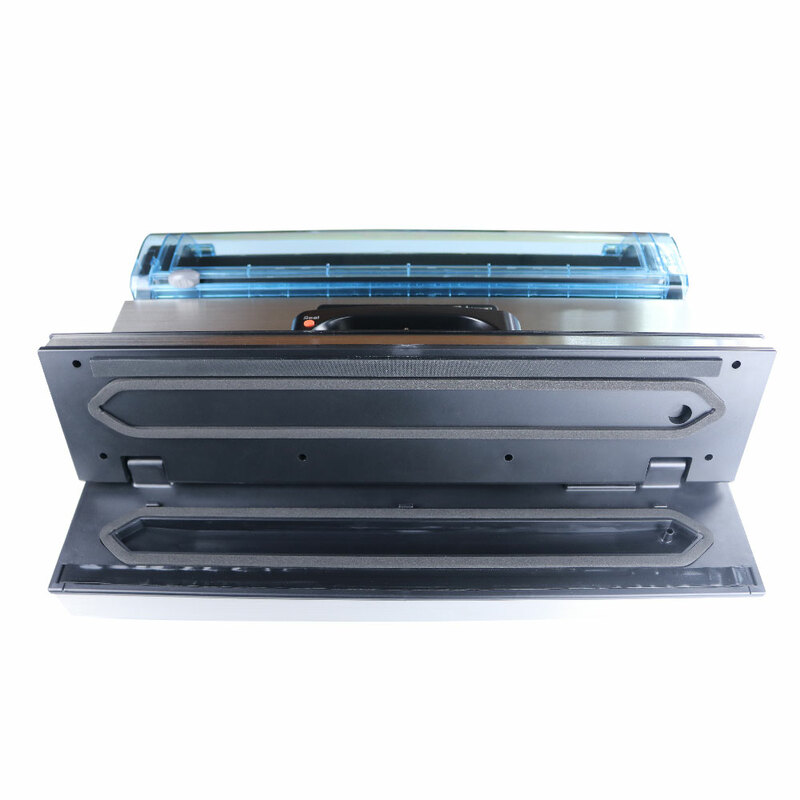 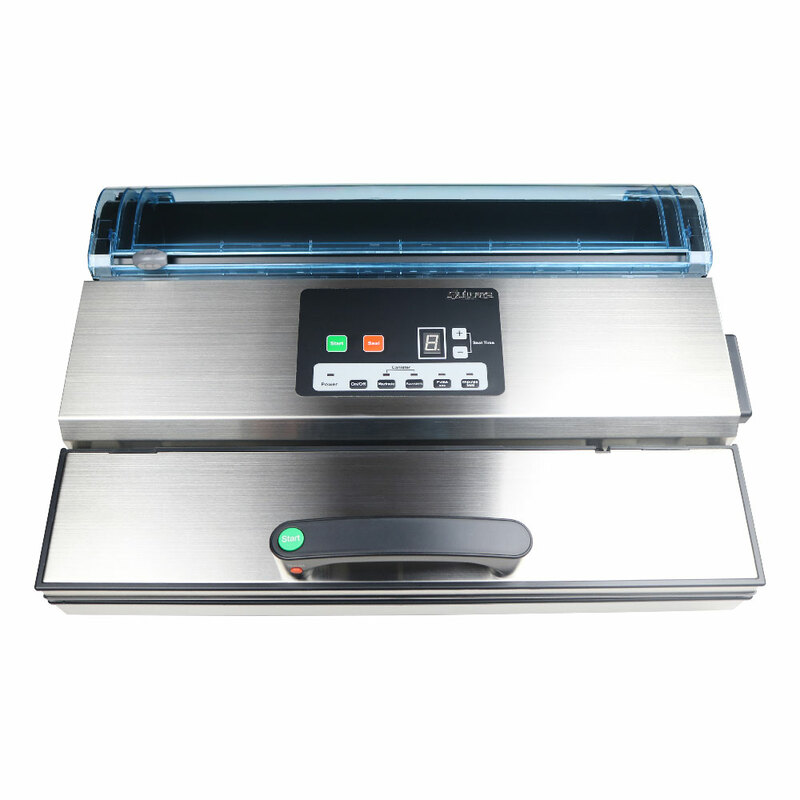 A professional vacuum sealer / vacuum packing machine for fast and airtight packing. 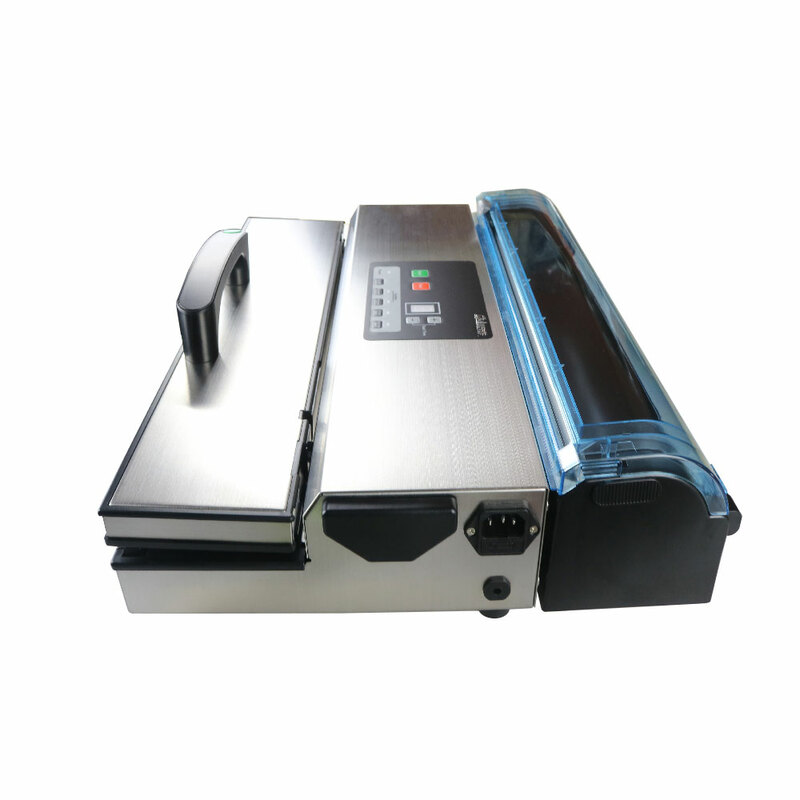 Compact and convenient vacuum device. 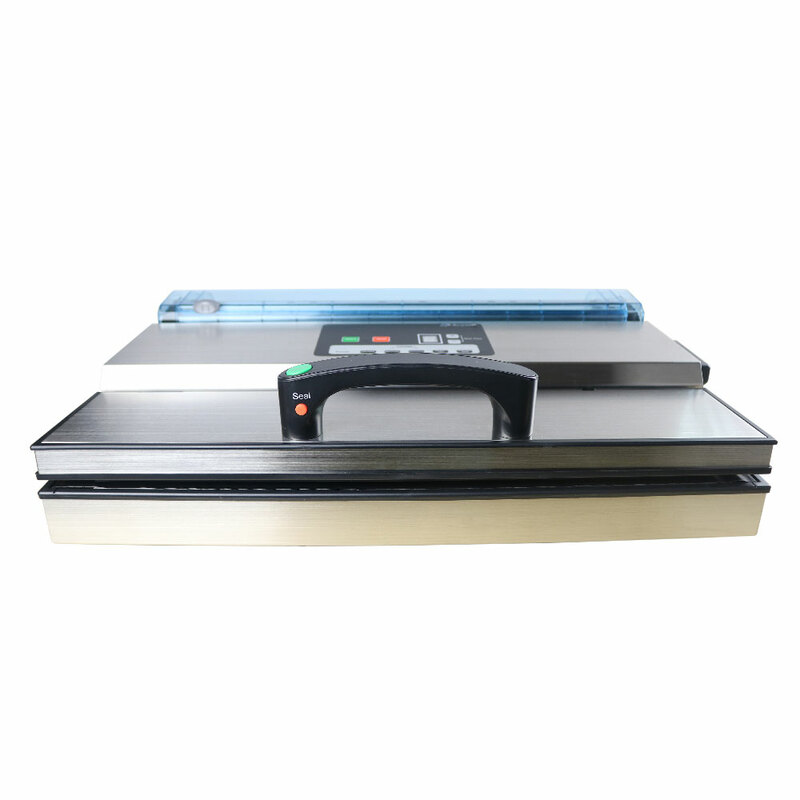 Only sealing also possible.